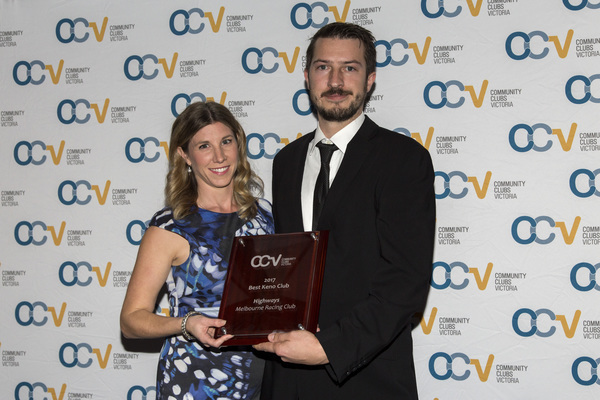 Greater Dandenong clubs scooped the pool at an awards night for their community contributions. 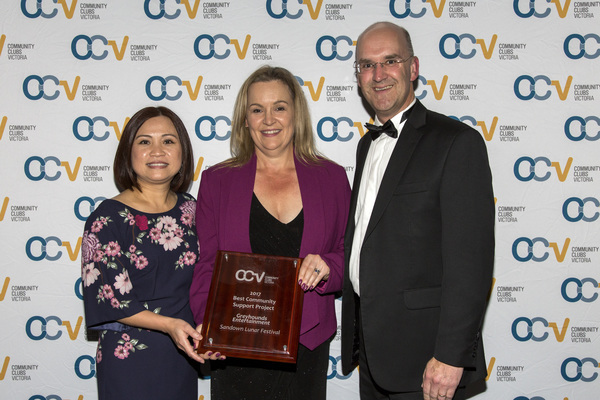 Greyhounds Entertainment won Best Community Support Project for the Sandown Lunar Festival at the Community Clubs Victoria (CCV) annual awards and gala dinner. Highways in Springvale won Best Keno Club, Best Metro Club with Gaming and Assistant Manager/Supervisor of the Year. 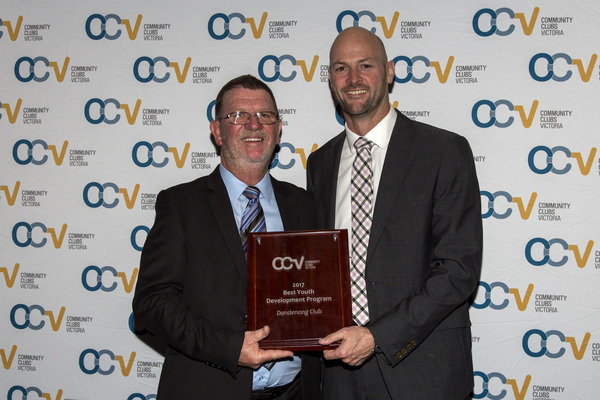 Dandenong Club tied with Morwell Bowling Club for Best Youth Development Program. Greyhounds Entertainment manager Sung Tran said the centre hosted its first Sandown Lunar Festival for another organiser three years ago. The following year renovations were underway. This January, Greyhounds ran its own two-day lunar new year event packed with activities, from dancing to fireworks. “The reason we did the lunar festival was to send a message to the community that this is a community club, this is your club, we are non-profit,” Ms Tran said. She said the weather was “super-hot” so most visitors came after dark. “On the Sunday night, 2000 people came through in an hour,” she said. “We worked hard. We showcased the venue, we showcased the event. Ms Tran said the win had encouraged the club to hold more events, like a free Mother’s Day eve concert. Dandenong Club general manager Ross Dunlop said the club set up a youth lawn bowls program to fill a gap for younger people who didn’t fit the typical sporting profile. He said lawn bowls improved fitness, co-ordination and skill development, confidence and self-esteem, mental wellbeing, and community connectedness. “Skills learned during play, physical education and sport contribute to the holistic development of young people,” he said. The Dandenong Club engaged a bowls co-ordinator and a retired school teacher to deliver the schools program, and invested $10,000 for 30 new lawn bowls sets. Mr Dunlop said St Johns Regional College Dandenong included lawn bowls as part of the school’s physical education program. More than 120 students attended three one-hour sessions at the Dandenong Club. “Students were introduced to the basics of delivery but quickly engaged in the competitive elements of the game,” he said. The club used a new fast, fun version of bowls, launched by Bowls Victoria and branded Jack Attack, in the final sessions. Mr Dunlop said the students’ skills improved significantly and they were able to compete alongside each other regardless of gender or fitness. Dandenong Club committed to repeat the program for St Johns this year and expand it to include Waverley College. Highways assistant manager Simon Bielecki said the awards, including his personal accolade, were quite humbling. “It was a particularly busy year last year,” he said.